Whenever we have new clothes in our wardrobe, the other ones automatically become old. With the changing fashion trends and our tastes, old clothes just tend to occupy a lot of space in our closets. 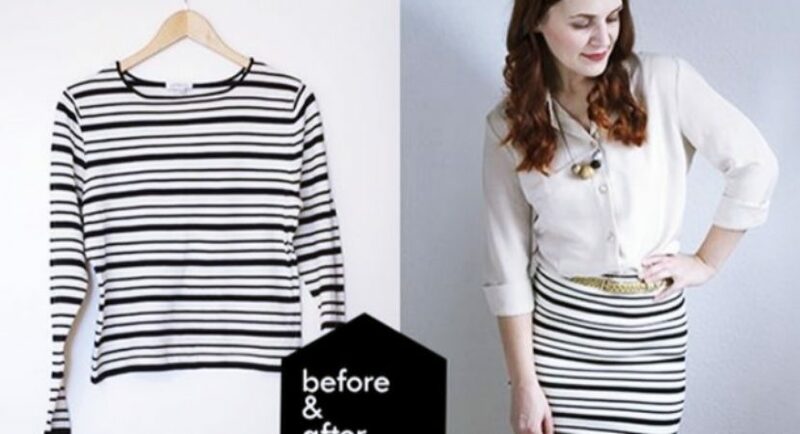 These Intelligent Ways to Reuse Old Clothes BECAUSE you do not even feel like parting ways with it because you still love’em! Learning to embroider the applique excellently or simply sewing them with pearls and beads will change them and something better to flaunt. When I was young, there were times when my mom had to come and inspect my wardrobe to remove all those old clothes that I was no more wearing and when she used to give it away in charity, I used to feel like a piece of my heart has also gone with it. Well, to be honest, we women are just like that – we get emotionally attached to anything and everything, for that matter, let it be as simple as clothes as well. So, if you are also just looking for different ways to reuse your old clothes, then what are we here for my friends? How about grabbing just a few colors and painting them up or monogramming on them to transform instantly? This is the first thing that popped up in my head when I wanted to compile a list of something unique with as simple as old clothes. Just take a lot of different colour shirts and sew them together in the shape you like. Make and sell this stunning rug mats to inspire the world with such creative artwork. 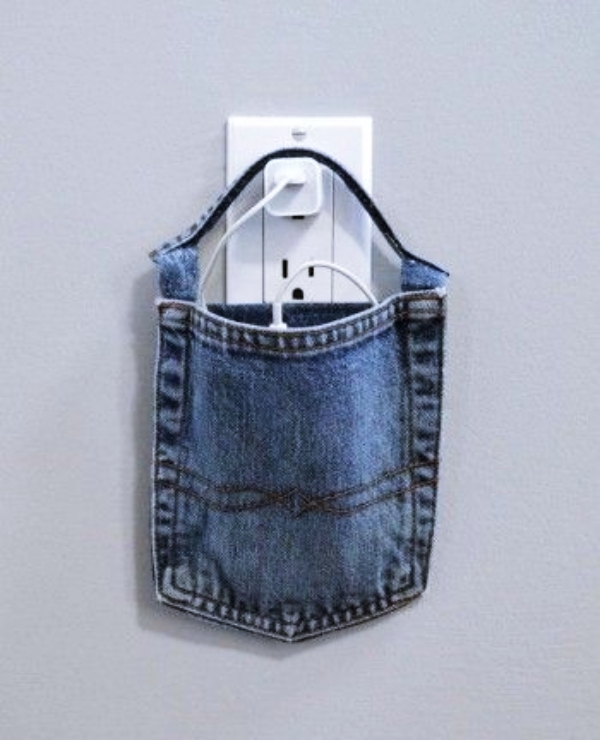 If you have those old jeans of yours, which you do not want to part your ways with, then use them as an awesome phone holder. It is simple to make – take strings from the bottom of your jeans to make two holders and use the pocket of the pant as it is. Sew the holders and cut the remaining part, stitch the bottoms and you are done. Make it with a scratch and make your home look more managed and arranged. Use your creativity to make them. One thing that you would want to keep in mind while making this is to use t-shirts of sturdy material so that the bag can hold weight. 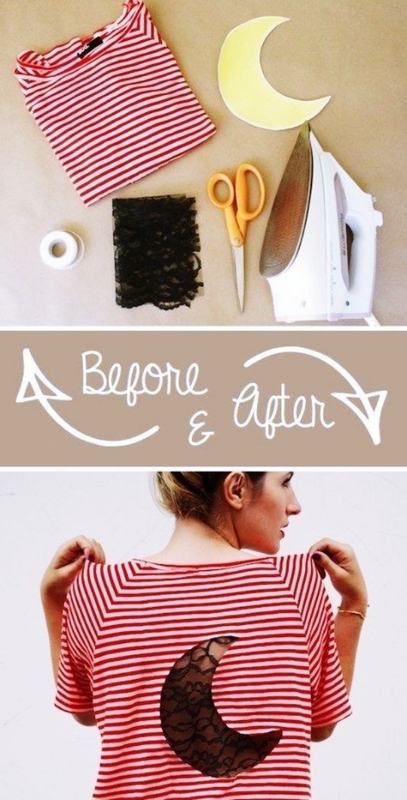 Take your old t-shirt and cut them into strings. Now, take a semi-circled cardboard and wrap those strings all-round them. Tie the ends, and remove the cardboard, and stitch the loose ends! You can attach strings to hold on to the pom-pom. Use those cute flower printed old clothes to make them into hair accessories. You can use buttons and stitch pins at the bottom and your new hair posies are all set to sit on your hair, and you can flaunt it with utmost elegance. Use a lot of different t-shirts and prints to make awesome quilts. Select the old clothes and stitch them together. The best part about this is that there no stopping – the more t-shirts you use, the bigger quilt you will have. Combine two different looking old clothes to make the front and the back of your pillow. Or, you can use those plain t-shirts and then add buttons or ribbons to the pillow to make them look different. 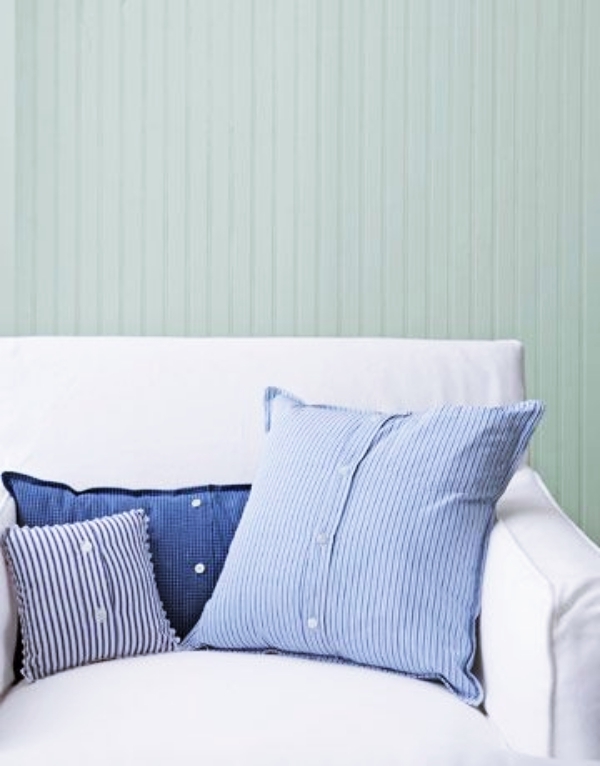 Isn’t this the perfect home decorating inspiration at budget without losing much of your pocket’s weight? 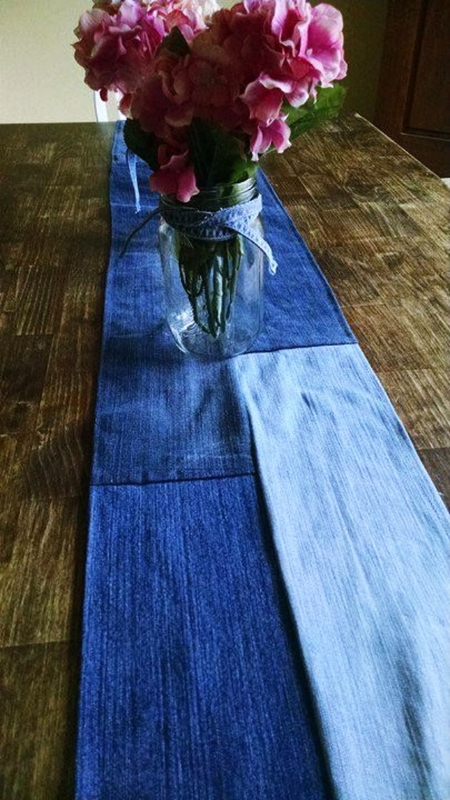 Take 2-3 different t-shirts, braid them together and then fold them in the shape of a coil to get round shaped table mat for your dining table. You can use them as coasters as well. Just the size will vary, but the logic remains same. 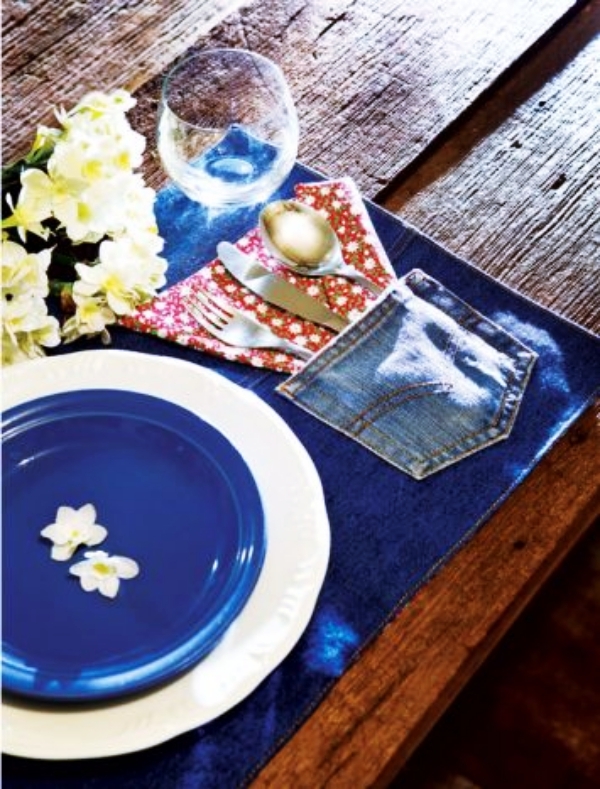 Making home look beautiful is easy – just buy a few catchy show pieces and Voila! What takes the efforts of a creative mind is DIYing and making your spaces well-managed too! Use those shimmer and shiny dresses to make patches on your jeans, or even better, just take those prints and stitch them into pockets on your pants and jeans. They look extremely funky when paired with crop tops. 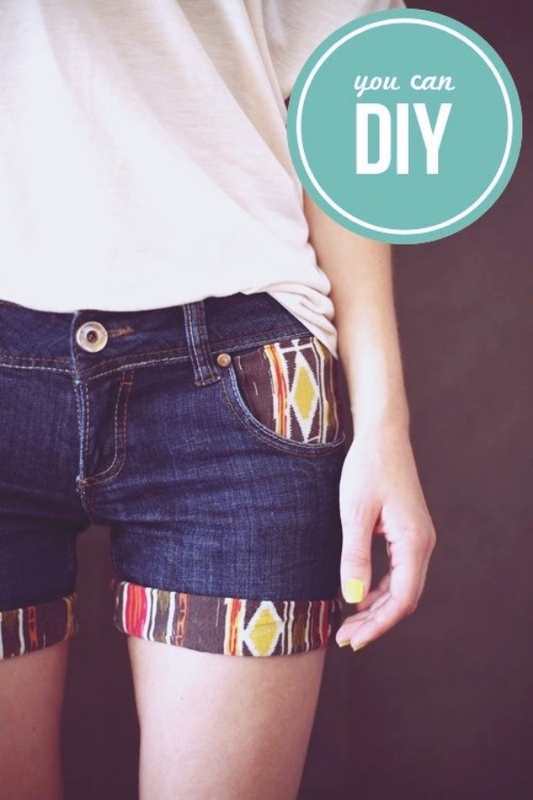 Take a plain cloth as the base and then stitch your old clothes over it in patterns. Make the runner as big and as thick you want it to be based on the size of your table. Yes! Take all those old clothes that still have their charm on. Prefer to choose the ones that have glitters and shimmers on it as gift-wraps. Know all about the different styles of wrapping a gift creatively. Did you know, a kind of gift wrapping is Japanese? Use it as it is, if the gift is big, or else cut it into smaller sizes to fit the gift perfectly. 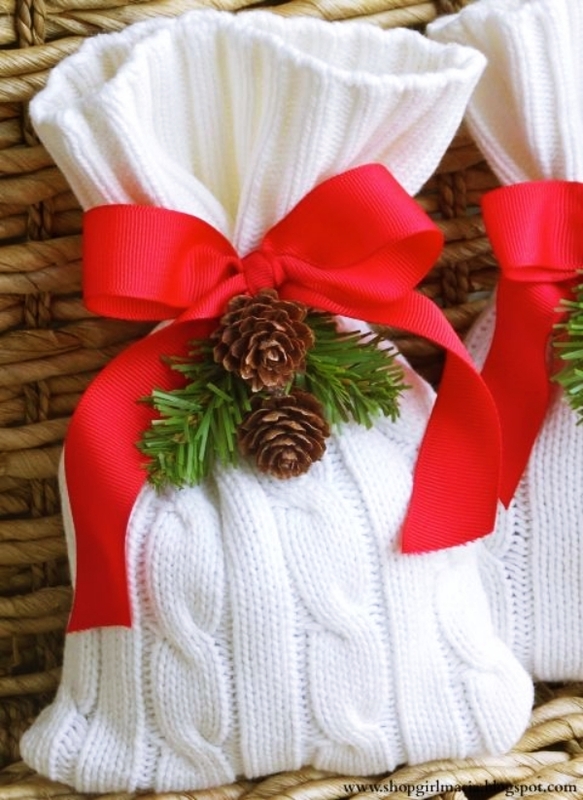 Here are some more gift wrapping ideas that you might want to consider. 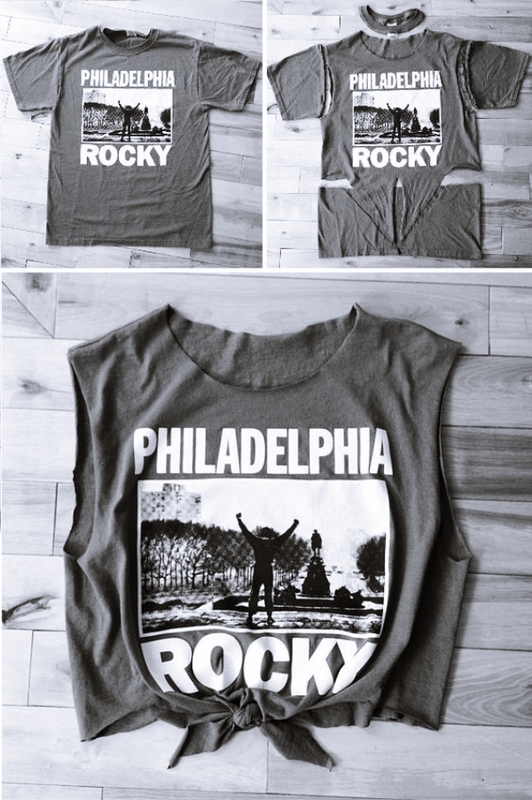 Cut off a ring from the sleeveless part of your old t-shirts to tie this on your head during those workout hours. This will help you to keep your hair intact and not come on your face. Dress your scarecrow in your old clothes. This will not require you to buy any new clothes and what more, you can change the clothes of your scarecrow every day, all thanks to the heap of old clothes that you have. Here are some more creative backyard project that you must consider!! 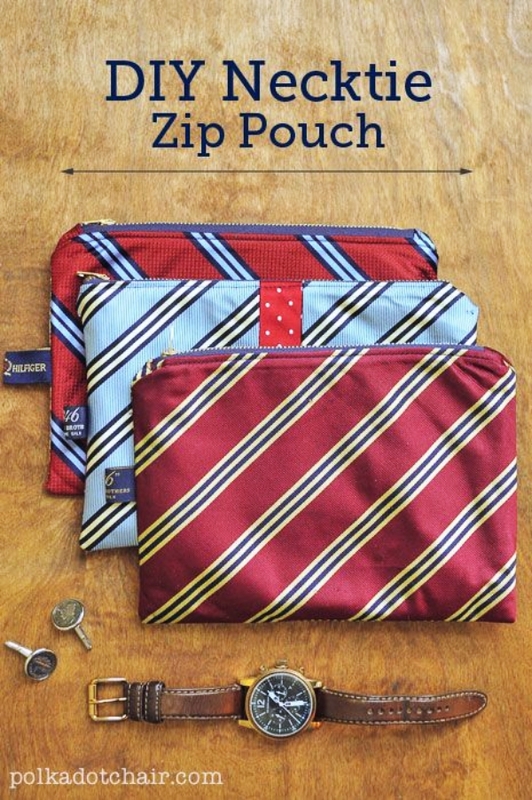 Take that old t-shirt with a pocket and sew it to form your laptop case. Choose the colour you like and get ready to flaunt your new customized laptop case. So, get set go! Run and gather all your old clothes now. I am so much aware of a teen’s tendency to get bored of doing the same thing over and over. So we bring to you some more quick 5 minute DIY ideas that will create best out of waste and will make you feel more enthusiastic.